Preorder Virus Bomb from Amazon right here. Preorder Virus Bomb from Barnes and Noble right here. 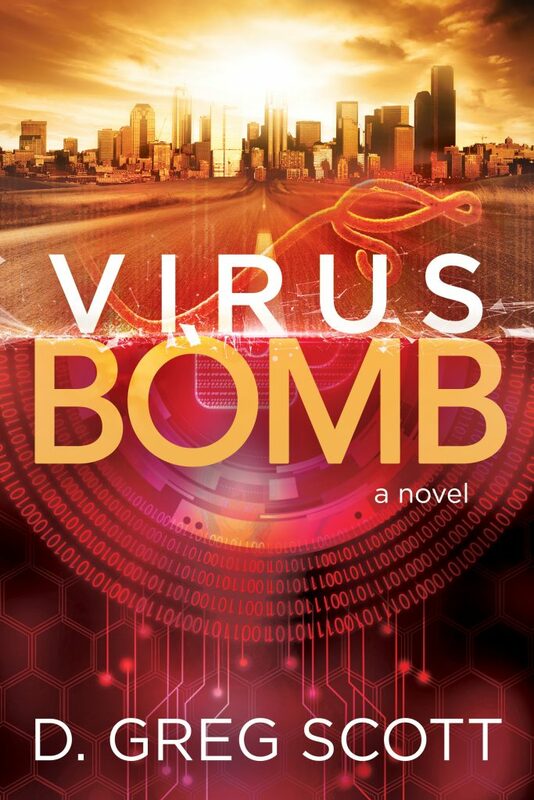 Preorder Virus Bomb from BooksAMillion right here. Preorder Virus Bomb from ChaptersIndigo right here. Preorder Virus Bomb from IndieBound right here. Preorder Virus Bomb from Powell’s right here.